Mark November 15th in your calendar because our biggest startup event of the year is back! This year will be more international than ever, giving you the chance to make connections from every corner of the globe in one day. So please, be seated and prepare for take-off, this is the one trip your startup can’t miss. Investors Day is all about creating opportunities for you and your startup. Dive into a day of curated meetings with potential investors and partners, panel discussions on the hottest topics, open mic sessions and some serious networking. Key players from the global and local startup scene will all be there, so make sure to pack your business cards! What better way to celebrate the day than with drinks, dancing, and music? This party will be one to remember! Want to see the full program? Head over here. 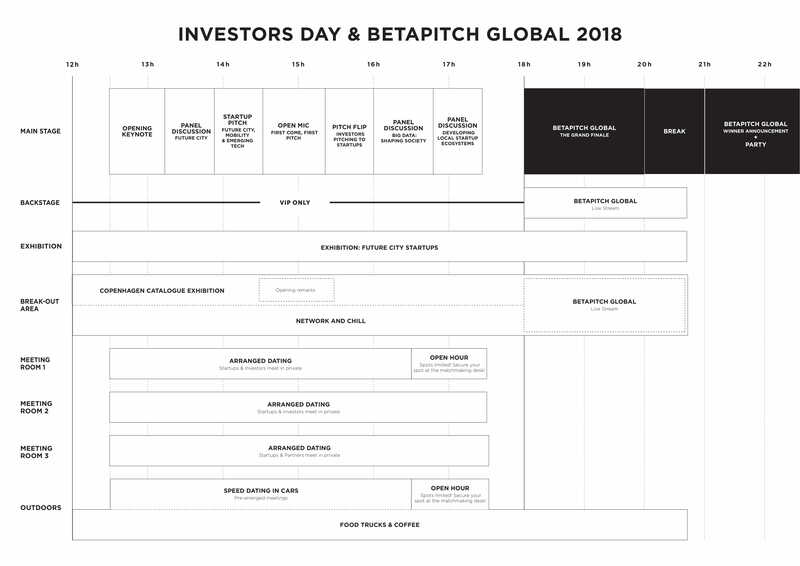 Want the chance to compete at BETAPITCH Global? Many of the local competitions are still open for applications. Keep track and apply here. Startups are welcome to join the event for free, but tickets are limited! Grab yours now, and you’ll also automatically have a chance to be selected for a curated private meeting with one of the attending investors or partners. Are you an investor and interested in participating? Let us curate your deal flow! By getting your investor ticket, we will make sure you’ll meet startups in your focus field. Are you press and want to attend the event? Then contact veronica@betahaus.de to discuss potential partnerships and accreditations.